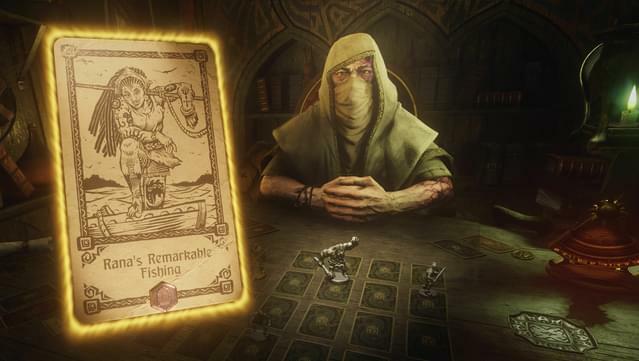 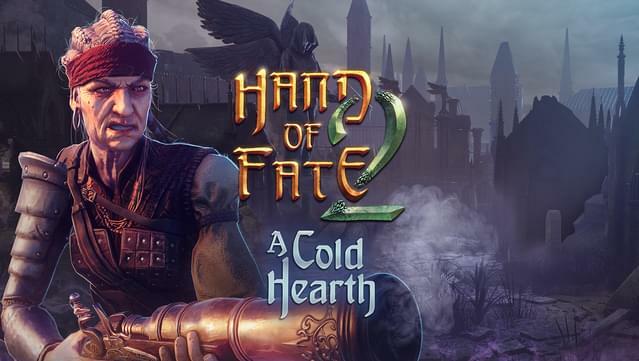 Hand of Fate 2: A Cold Hearth DLC forges a powerful new playing piece for use in the Game of Life and Death - the legendary bounty hunter, Cruel Keturah. 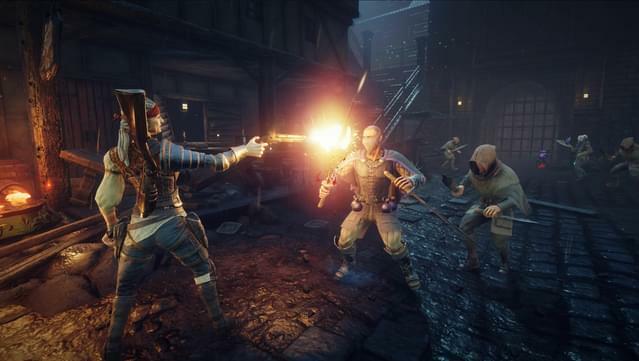 © 2018 Defiant Development PTY Ltd. All Rights Reserved. 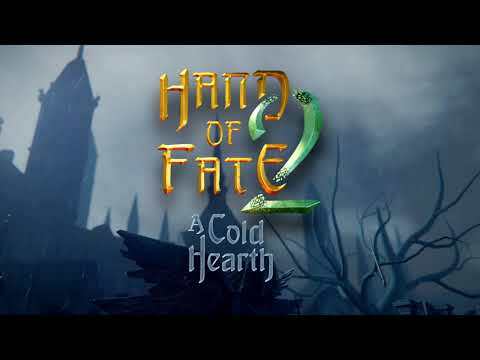 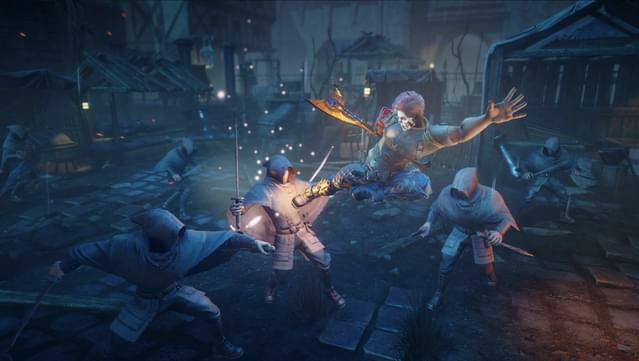 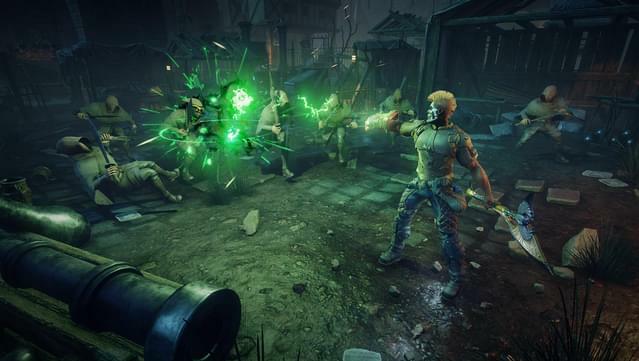 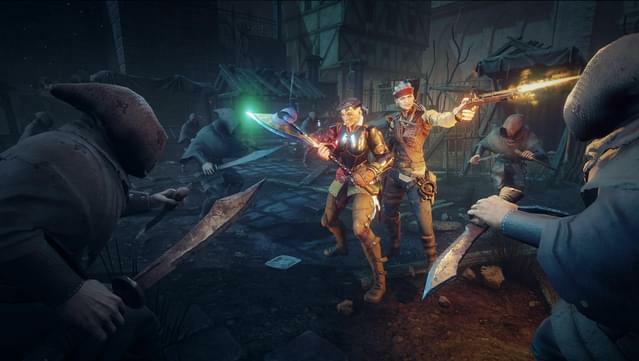 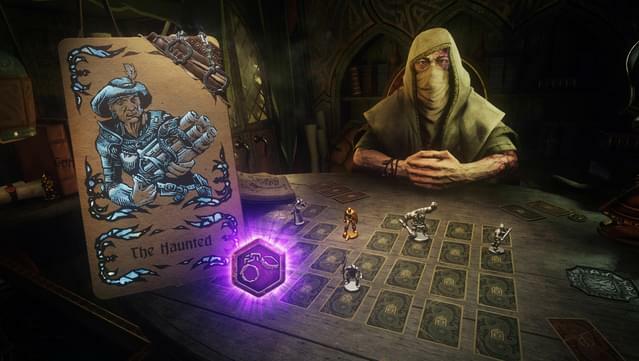 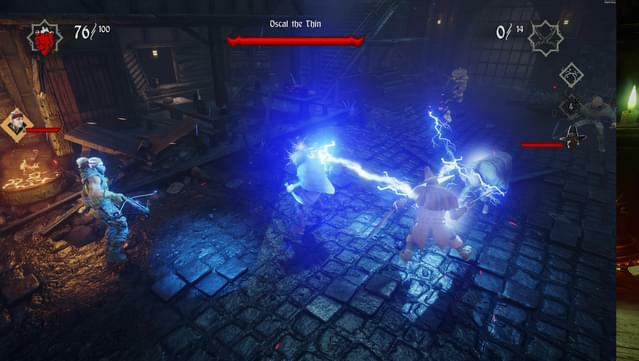 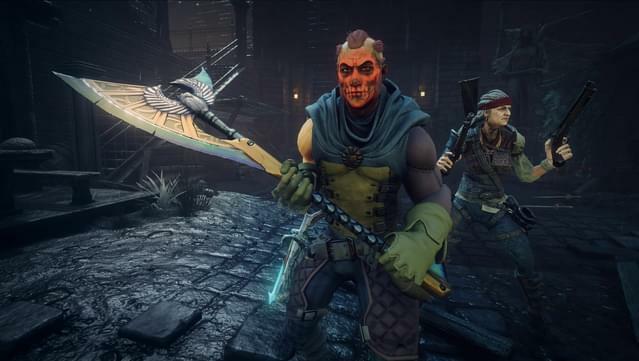 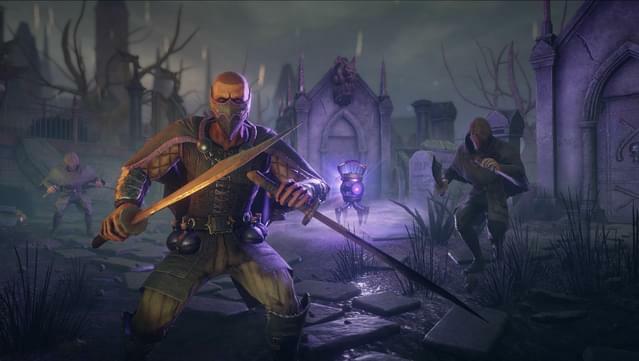 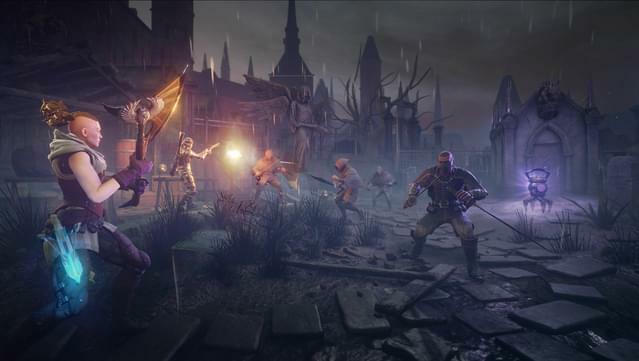 Hand of Fate is a trademark of Defiant Development Pty Ltd.